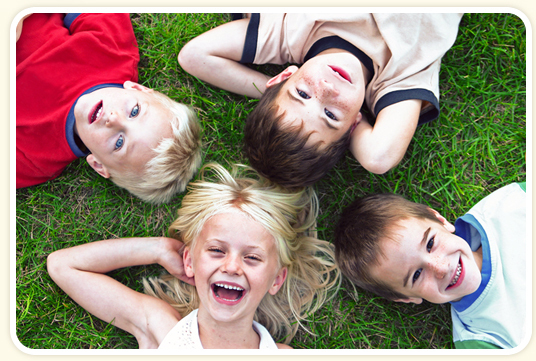 Our DayCare centers have been consolidated into one primary care center located at 495 Hickory Street . This new location has more security features and expanded learning areas for the added safety and education of the children in our care. We are initiating a new young student after-school care service for busy families that want to ensure their school-aged children are in a safe and structured environment that corresponds to parents work schedules, which are typically longer than school hours. Check back here for hours and location.